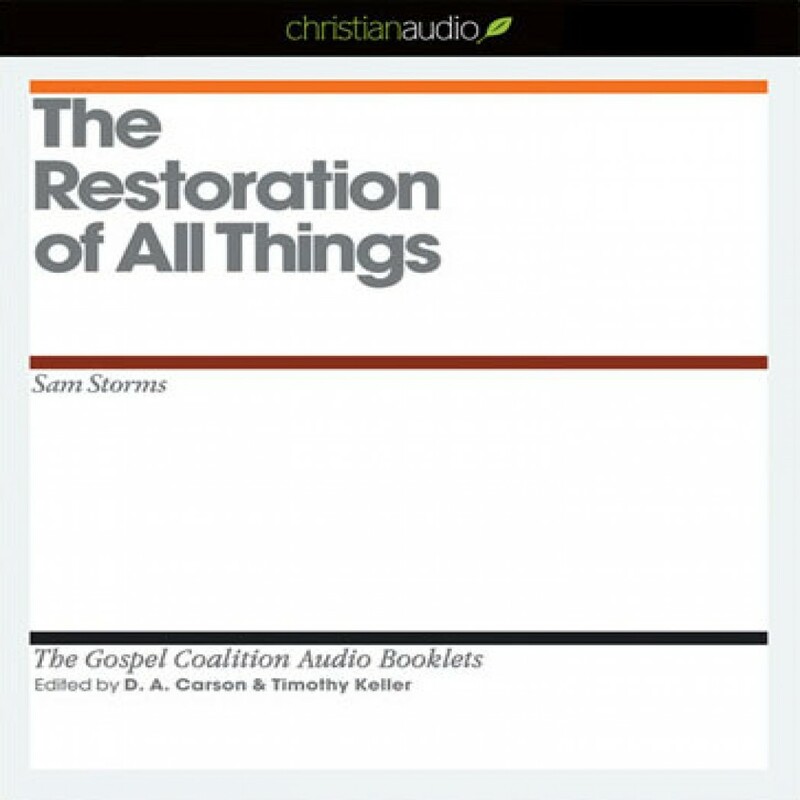 Restoration of All Things by Sam Storms, D.A. Carson & Timothy Keller Audiobook Download - Christian audiobooks. Try us free.